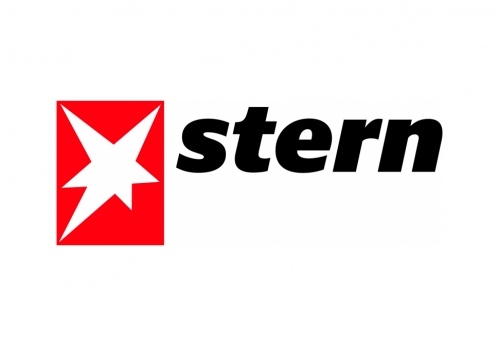 An exclusive paid opportunity to publish your work with stern Magazine—this open call is for photographers from all areas of interest to submit your best stories, reportage pieces or portrait series. NO PURCHASE NECESSARY. A PURCHASE WILL NOT INCREASE YOUR CHANCES OF WINNING. Open only to individuals who are Visura Annual Members with a PLUS, PRIME, or GUILD annual membership, have reached the age of majority in their jurisdiction at the time of entry, and DO NOT reside where prohibited. Employees of FotoVisura Inc., stern, and related parties are ineligible. Each entry consists of a project entry form, a series of photographs and or a video, a project summary, and a first-person narrative related to the work. Entries must be received by March 17, 2016 11:59:00 pm UTC. Two entries allowed per person. This is a merit-based contest and chance plays no part in the determination of winners. Odds of winning depend on numbers of entries received and skill of entrant. Review full Official Rules at http://visura.co/assignments/. VOID WHERE PROHIBITED. Sponsor is FotoVisura Inc., 1319 VT RT 128, Westford, VT 05494.